For mothers juggling careers and their own personal lives, Workman offers this helpful guide to cooking nutritious meals for the entire family, even with picky young eaters in mind. 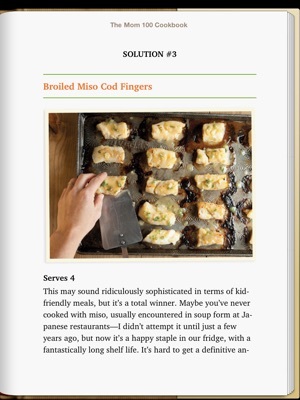 Workman, founding editor-in-chief of Cookstr.com, presents all this in a witty, accessible cookbook that offers 100 staple recipes ideal for families, including Monday Night Brisket, Broiled Miso Cod Fingers, and Grilled Pizzas. 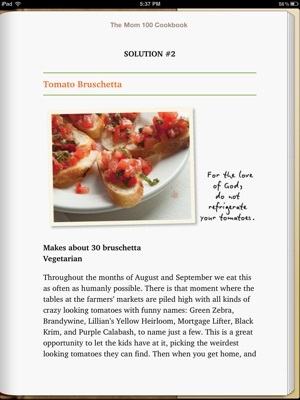 She provides easy alternatives to her basic recipes and includes notes on how children might participate in the cooking process. She suggests ways to introduce new foods, such as with simple chicken fingers: there's a quick preparation, which the next time can be prepared crispier, then topped and baked with mozzarella and marinara for chicken parmigiana. To get kids to try new foods in, say, saut ed spring vegetables have them help snap off the ends of beans. 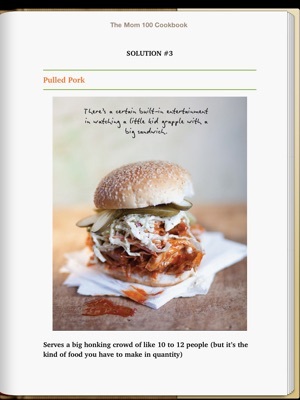 Workman interjects plenty of humor in her cooking, and that helps elevate this volume above the average cookbook. Photos. 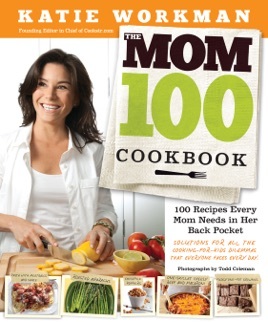 Workman has put together a very nice list of recipes with real-mom advice for the kitchen. 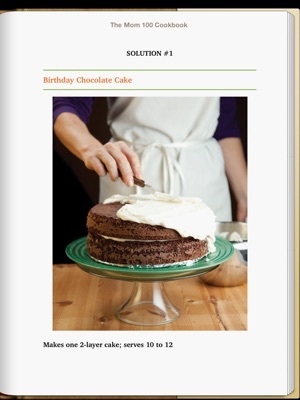 The ingredients are relatively healthy, very easy to find, and inexpensive, plus there are lots of great photos of the recipes. 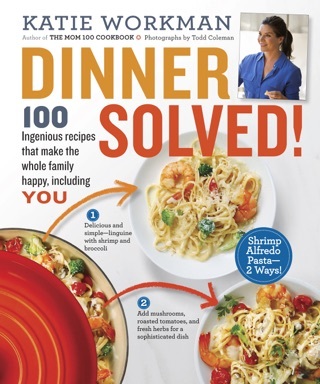 She tells you how to tailor the recipes to fit finicky appetites, as well as what the kids can do to help prep the dinner. 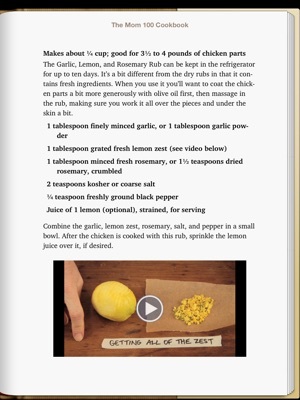 I have made a few of the recipes already and they've been excellent. I hope she writes another book like this!